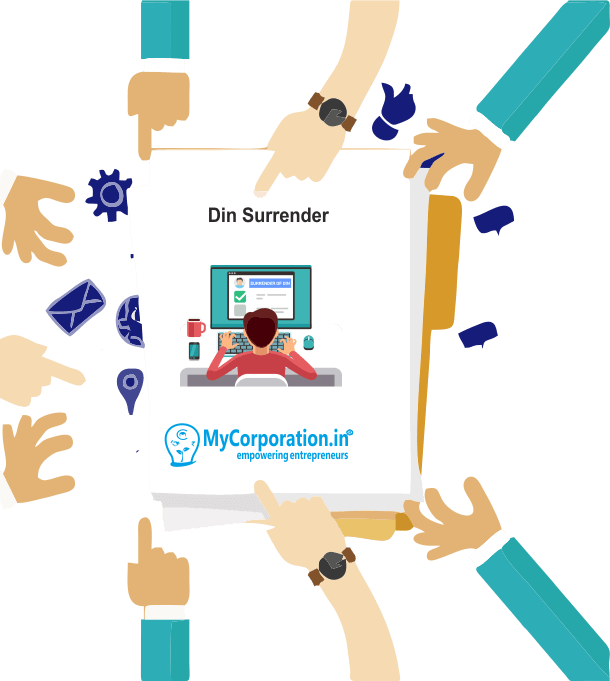 In some cases, DIN is wrongly obtained for person already having a DIN and In that case person who hold two DIN need to surrender one DIN to department through DIN surrender application form DIR-5. Why we need to surrender DIN? Every person who do not have DIN and wants to obtain DIN shall apply for DIN through DIN application in form DIR-3, but every person shall not hold more than one DIN as per govt rule. 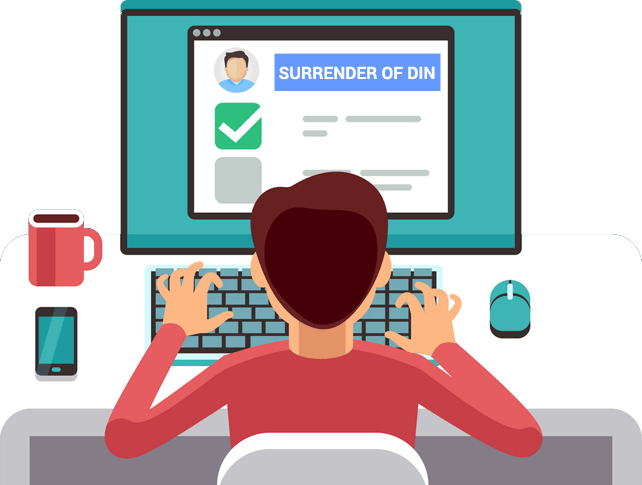 In case any person wrongly obtained second DIN and having already a DIN, In that case person who hold two DIN need to surrender one DIN to department. Hence, prior to applying for a DIN, it’s important for the applicant to verify if he/she has been allotted a DIN by verifying the DIN database. What is the procedure for Filing Form DIR-5 for DIN surrender? * Digital signature of the person surrendering the DIN. How to check whether person having two DIN? •	Log in by your user ID on MCA website. •	Mention the Name, Father Name and Date of Birth and search. •	MCA will display the DIN No. allotted to you.